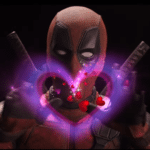 Some five months on from the firing of Clayne Crawford, Fox’s Lethal Weapon is now set to lose its other original lead with Damon Wayans revealing to Eurweb.com that he is quitting the show at the end of the upcoming third season. Wayans had been unhappy during the first two seasons of the show following several incidents with his former co-star Crawford, culminating with Wayans suffering a head injury during at episode directed by Crawford. 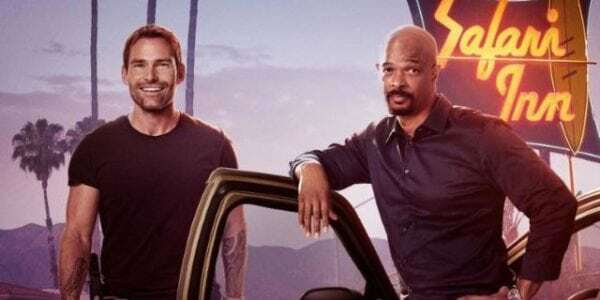 Despite firing Crawford, Fox renewed the show for a third season, with Sean William Scott joining the cast as Murtaugh’s new partner Wesley Cole. Back in August, Wayans said that he was “having fun – on and off set” since Crawford’s exit. Wayans went on to state that he is “giving [the producers] enough time to find a replacement” – although surely it’s unlikely that Lethal Weapon can continue without both Riggs and Murtaugh?